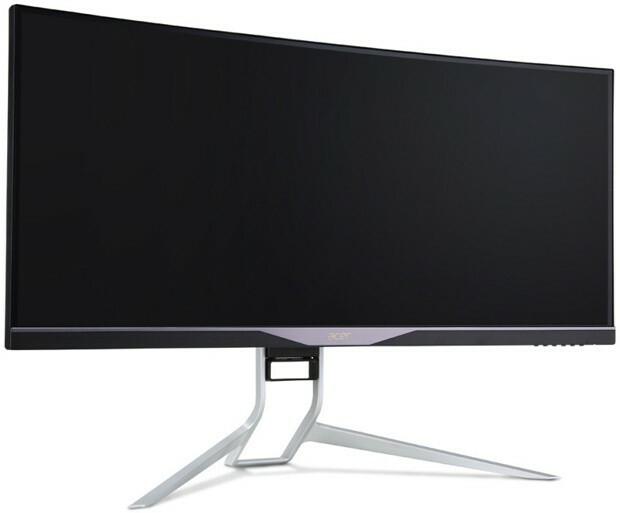 Acer has also released a 27-inch version of the recently mentioned Acer XZ321Q and it is called the Acer XZ271. You can check out the product page on Acer’s British site here if you wish to know all the details. 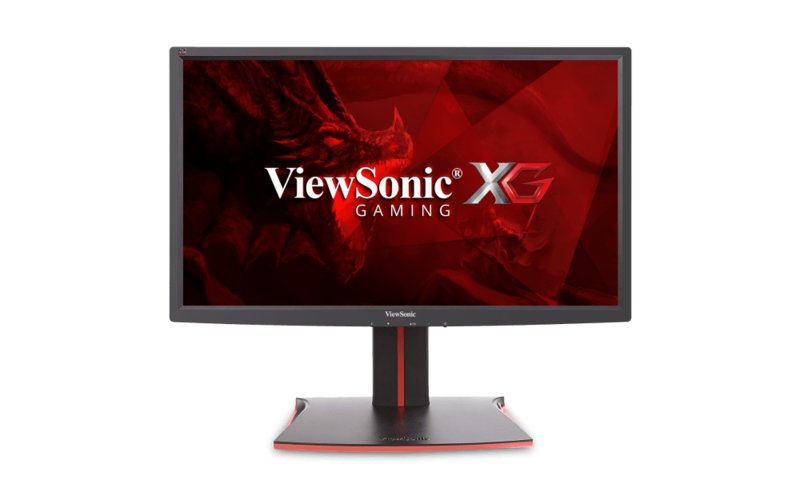 The Acer XZ271 is Acer’s new 27-inch gaming monitor and it uses the same panel as the Lenovo Y27f. The display boasts a VA panel that offers an impressive contrast ratio and black levels. 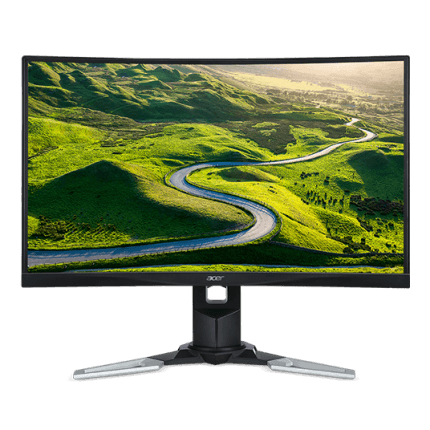 The native resolution is 1920 x 1080 and the refresh rate at this resolution can be set all the way up to 144Hz. Response time is specified as 4ms, which is pretty common for VA panels produced today. AMD FreeSync is also supported and the FreeSync range is 48Hz-144Hz. Brightness is specified as 300 cd/m2 and the screen has a 1800R curve. Looking at other specs, the Acer XZ271 supports DTS Surround Sound and integrated speakers are featured in this model as well. The screen is coated with an anti-glare screen coating, for those of you who are interested in that. Connection options include two HDMI ports (one with MHL), one DisplayPort, one Mini DisplayPort, one USB 3.0 type-B upstream, four USB 3.0 type-A downstream and an audio line-out. Other notable features include Picture-in-Picture (PiP) and Picture-by-Picture (PbP), Picture- by-Picture, Blue Light Filter technology and Super Sharpness technology. The stand allows for height (120mm) and tilt (-5° to 25°) adjustments. Inside the package, you will also get a DisplayPort cable and a SuperSpeed USB cable (type A to type B). The price of the Acer XZ271 is roughly £320 and has already been released in Europe. We have no information as of this time regarding a release date in the US and a price here. We will update this article as we get hold of more information from Acer. Every free sync monitor is also an adaptive sync monitor. Not every adaptive sync monitor is a free sync monitor. 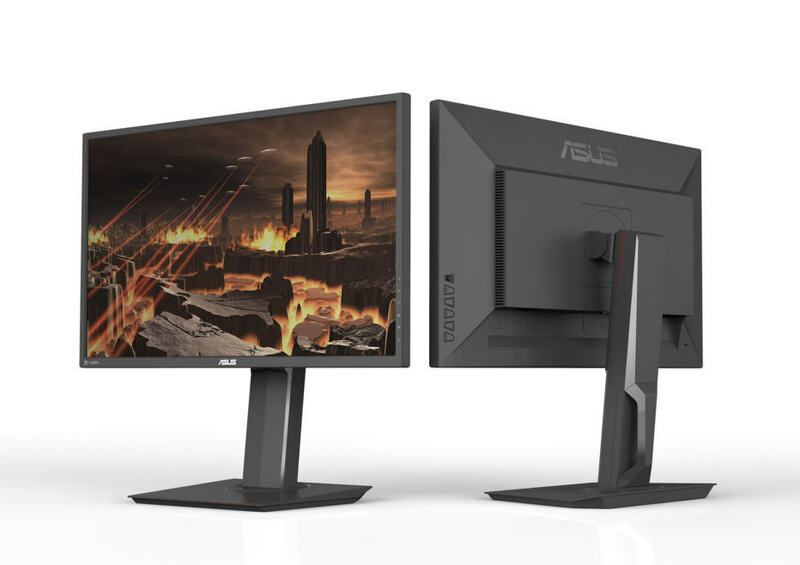 Adaptive Sync means that the monitor is able to adapt its frequency to a amd gpu fps output. Free sync means is supports adaptive sync and it gets a “thumbs up” by amd (can’t think of a better way to phrase it), because it matches the amd’s quality submittals to be called “free sync”. The monitor ‘supports’ both “adaptive-” and “free sync”. Well I bought it of amazon UK its the free sync version. Its great but I cant find the free sync option anywhere in the settings also it has black ghosting on 60 hertz just in case you wanted to play ps4 or xbox on it as well. But apart from that its smooth and I really like the VA panel on it, it looks and performs well and its really good for the price.